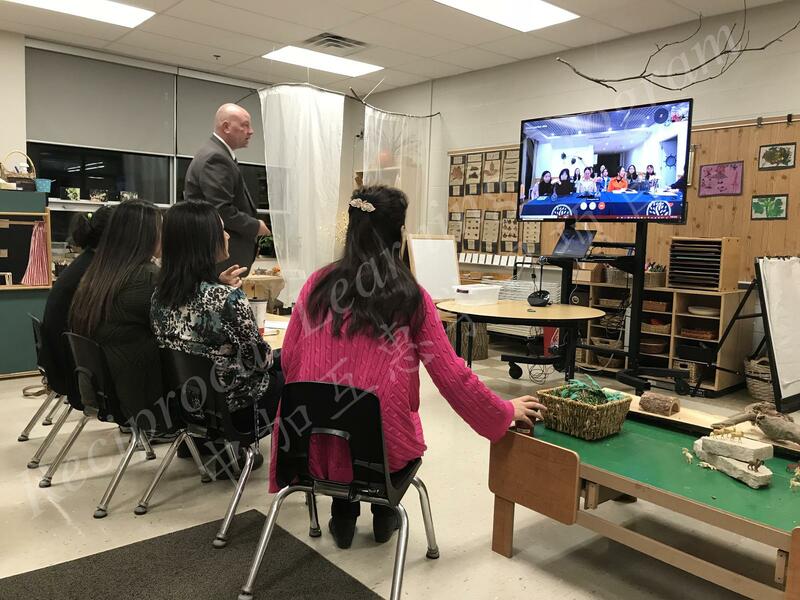 On January 16, 2019, West Gate Public School organized a Skype meeting with the SWU Primary School on the theme of “special education”. 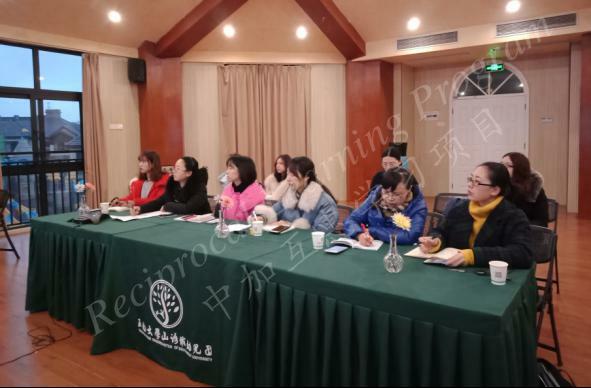 The teachers from both sides had in-depth discussions on the issues of parent cooperation, teacher issues and teaching resources in special education. 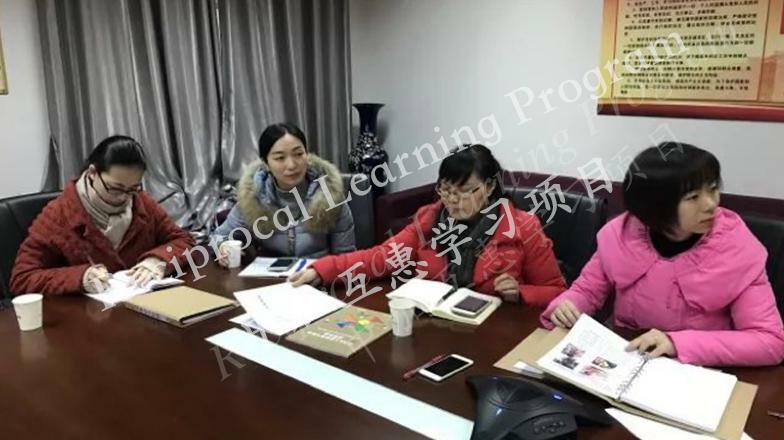 The both sides exchanged teaching experience in special education, which provided a good learning opportunity for the future development of special education in the schools of the both sides. 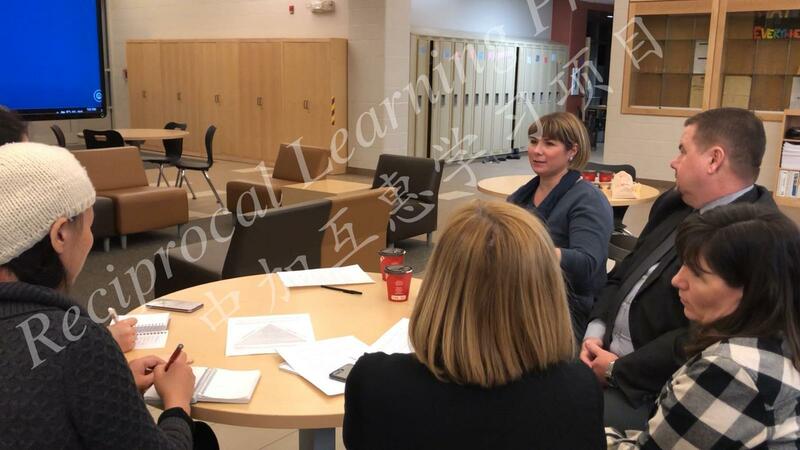 Meeting members include Mrs. Jackie Connelly (principal), Mr. Chris Mills (Principal of Special Education, GECDSB), Mrs. Kim Tomljenovic and Mrs. Jennifer Pells-Chisholm (primary school teacher) from West Gate Public School; and Dr. Shijing Xu, and GA Menghan Wu, and RA Jiangyang Shi from the University of Windsor. 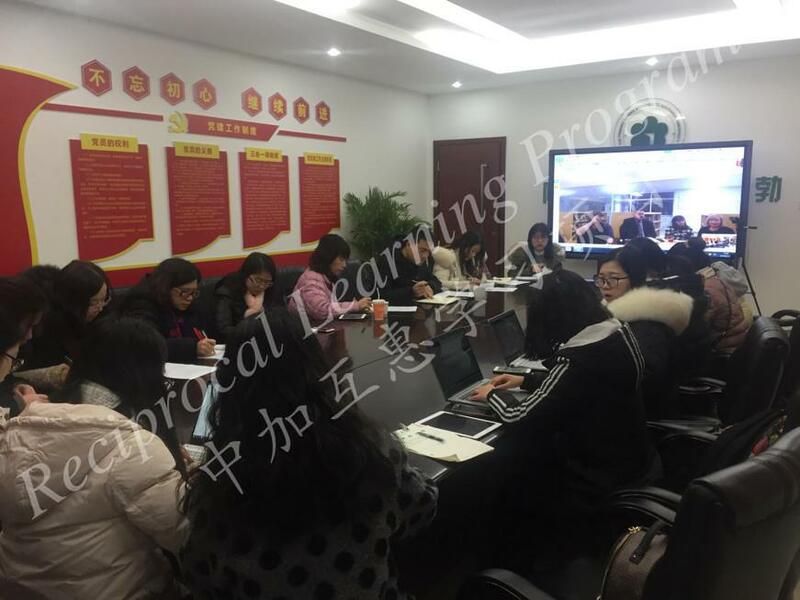 On December 6, 2018, a Skype meeting was held between West Gate Public School and the Kindergarten affiliated to Southwest University to resume an earlier discussion on the topic of “Learning Environment as the Third Teacher”. 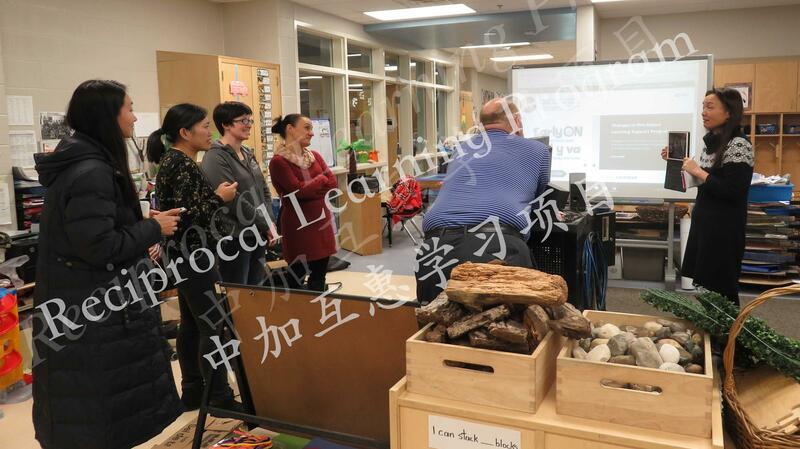 The Chinese teacher pointed out that there are many similarities between Chinese and Canadian kindergartens with regards to ways in which they shape learning environment. The next Skype meeting will focus on the theme of special education. 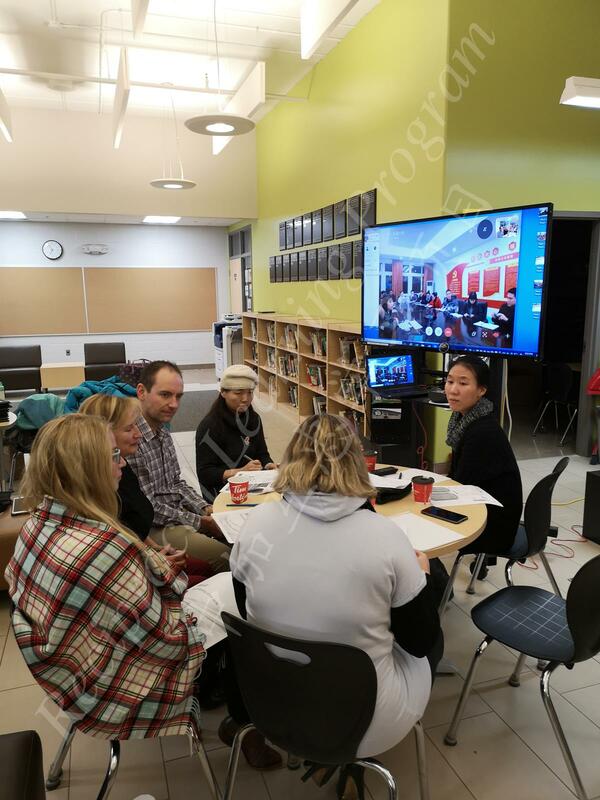 On December 7, 2018, a Skype meeting was held between West Gate Public school and SWU Primary school on the theme of math education. Teachers from both schools compared and discussed their ways of delivering lessons on circles in their math classrooms. 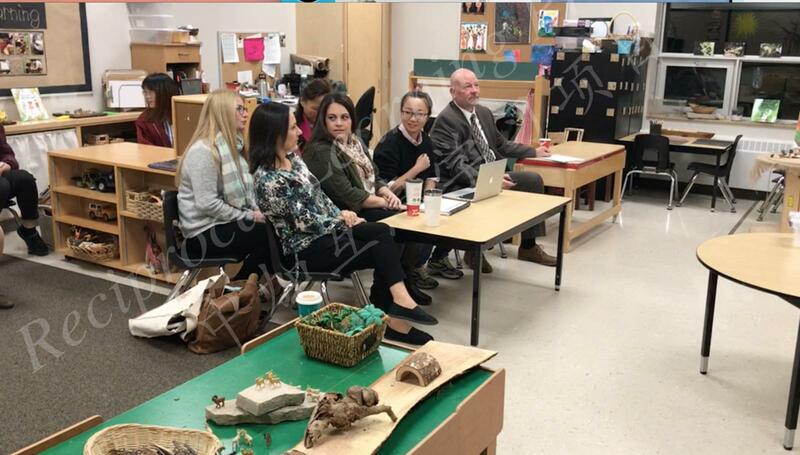 On the Canadian side, the meeting was attended by Mrs. Jackie Connelly (principal), Mr. Kyle Pearce (math consultant), Ms. Zoe Mactavish (kindergarten teacher) and Ms. Jennifer Pells Chisholm (primary school teacher) from West Gate Public School. Dr. Shijing Xu, Dr. Yishin Khoo, Ms. Simin Ma, and Ms. Jiangyang Shi from the University of Windsor also participated in the meeting. 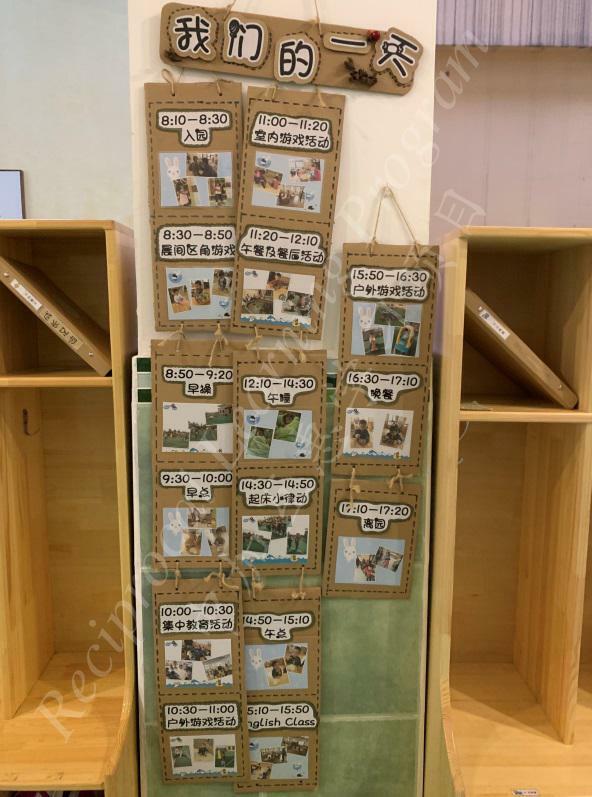 On October 17, 2018, a Sister School Skype meeting between West Gate Public School and the Elementary School and Kindergarten Affiliated was carried out on the theme of “Learning Environment as the Third Teacher”. The meeting was divided into two sessions. Principal Connelly took responsibility of the elementary school session, and Vice Principal Mr. Roth took charge of the kindergarten session. 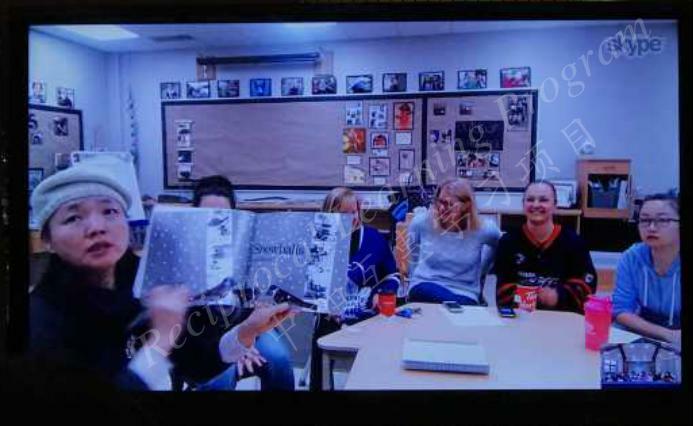 Participating teachers were curious to learn about each other’s teaching strategies and perspectives. At the end of the meeting, teachers on both sides expressed their strong desire to exchange further on ways to create better learning environment for their students. 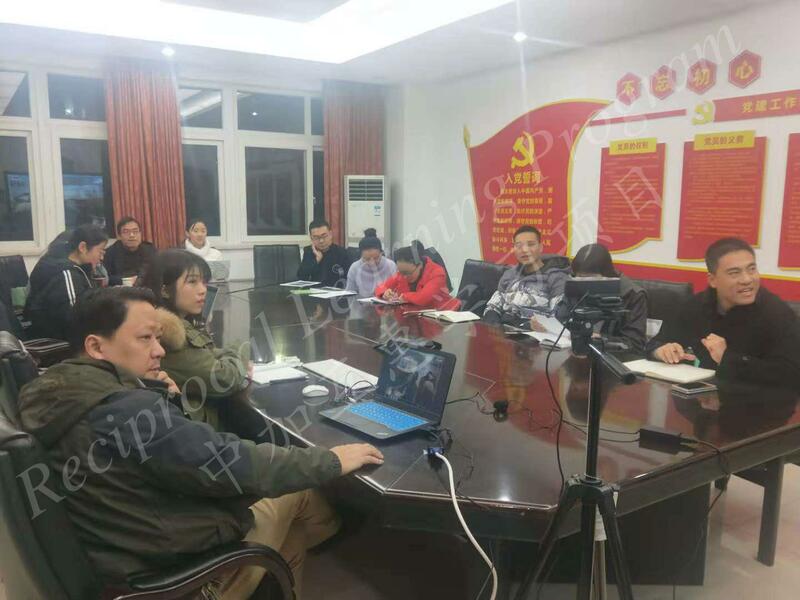 On January 23, 2018, West Gate Public School organized a Skype meeting with the Elementary School and Kindergarten Affiliated to SWU on the theme of “children’s behavior and progress”. The meeting was divided into two sessions. Principal Connelly was responsible for the elementary school session and Vice Principal Mr. Roth took charge of the kindergarten session. 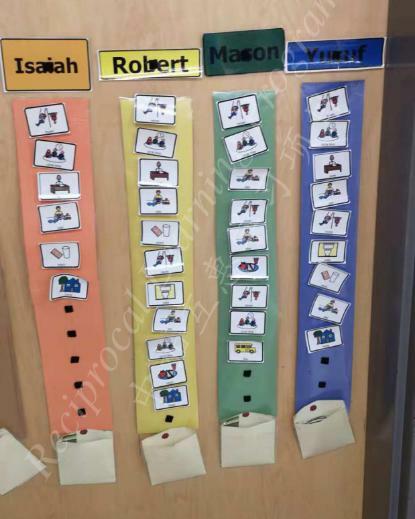 The teachers found values in each other’s curriculum and education system. At the end of the meeting, they decided to develop a plan to visit each other’s school in person. Sister- School Skype meeting taking place at Westgate Public School between Westgate and the Primary School Affiliated to Southwest University. 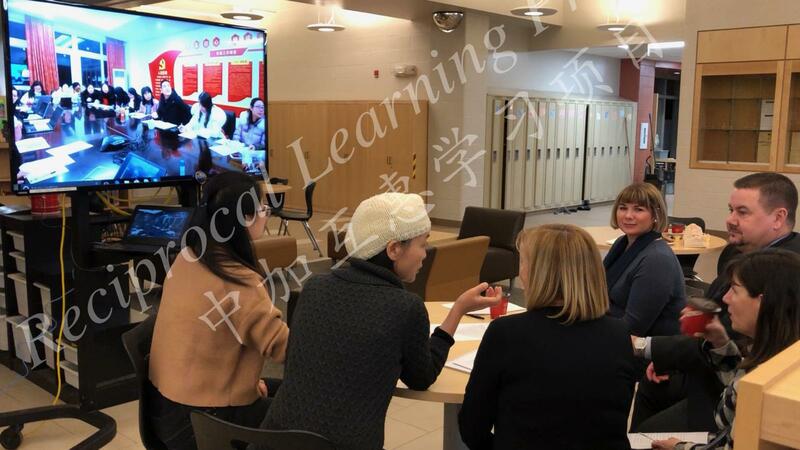 Skype meeting members at Westgate include: Westgate Principal Ms. Debra Laforet, Dr. Shijing Xu SSHRC Project Director & Dr. Zuochen Zhang SSHRC Project Co- Applicant from the University of Windsor, and research assistant Mr. David Potocek. A principal Skype meeting taking place at Westgate Public School with the Primary School Affiliated to Southwest University. 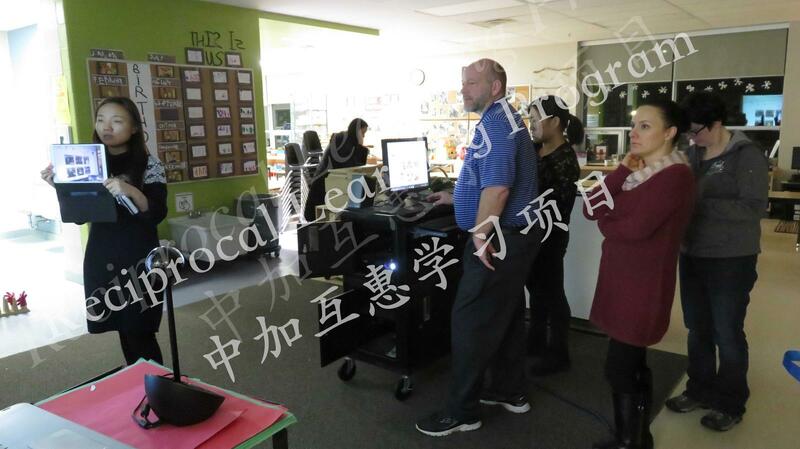 Meeting members include: Westgate Principal Ms. Debra Laforet, Eastwood Principal Mr. Nick Arundine, Ms. Na Wu guide teacher of 2015 SWU cohort, 2015 Chinese teacher candidate cohort from Southwest University China, and research assistant Mr. David Potocek. 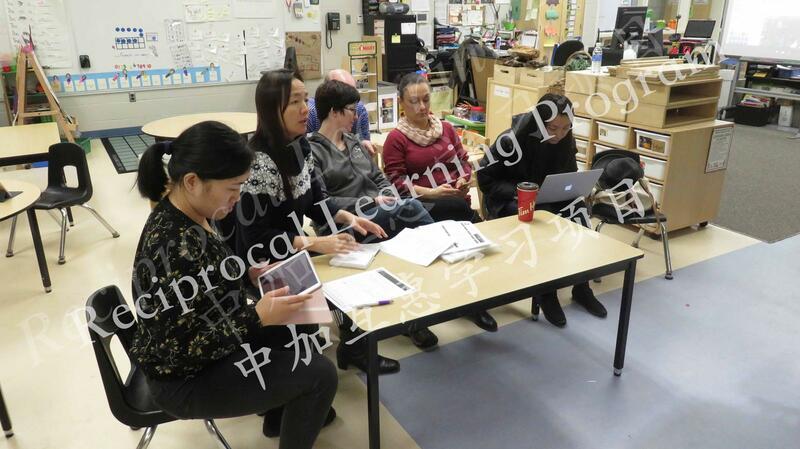 Westgate Public School Principal Ms. Debra Laforet conducts a meeting alongside: Dr. Shijing Xu SSHRC Project Director, and school teachers Mr. Jon Pillion, Ms. Joanne VidAmour, Mr. Bill McNeil, and Ms. Dale Lockley at Westgate School. 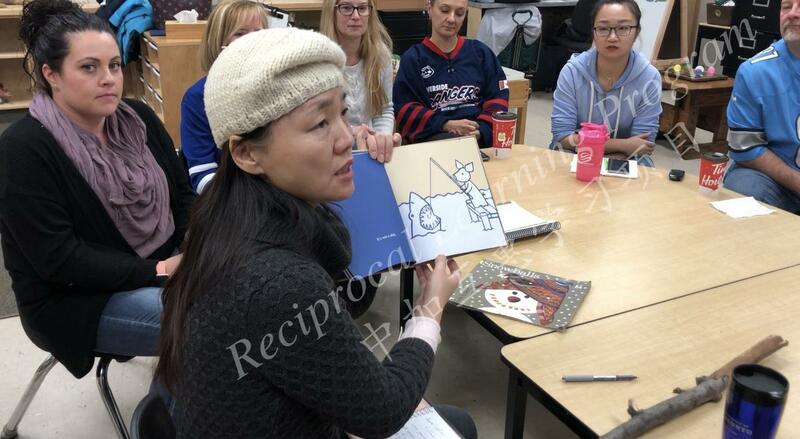 2015 Chinese teacher candidate cohort from Southwest University China participate in various activities with the Canadian primary school students. The Chinese teacher candidates demonstrate Chinese calligraphy, Kung-Fu, and paper folding.